Over 10 years experience in dental software and marketing. We have a strong background in dental software & marketing so you can rest assured that you’re in good hands. With over 10 years of experience in the Dental Software industry (iSmile Dental Software) we’ve gained an insight into what works when it comes to dental marketing. 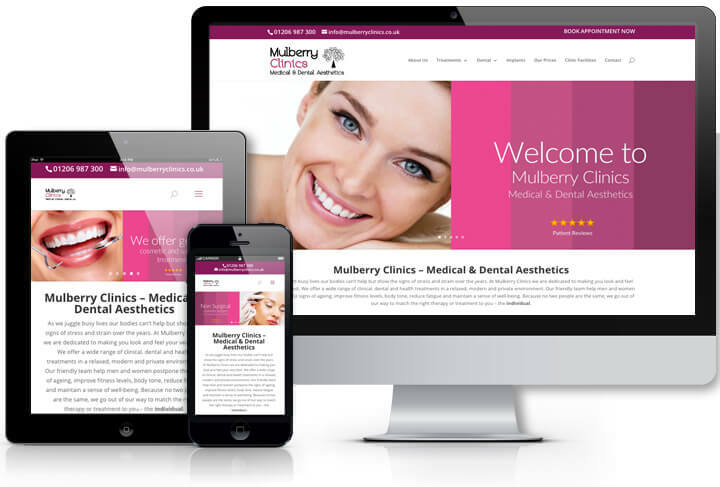 We produce lively and functional websites with relevant content to get you ahead of your competitors. Choose from a range of packages to build as much or as little as you need – while retaining the flexibility to add/change your website as and when you please. I was searching for professional people to do my practice website. I posted on LinkedIn and someone recommended Hashem Media t/a Nettl. They were absolutely right. The service we received from start to finish was exceptional, beyond imagination and remarkable. The team are always available and are extremely helpful. If anyone asks me about websites I always recommend Hashem Media t/a Nettl without any hesitation. Thank you once again to the whole team!